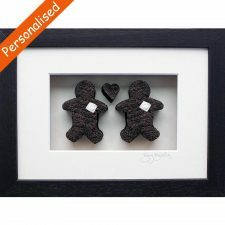 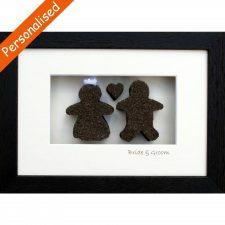 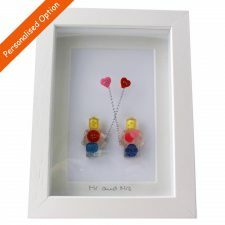 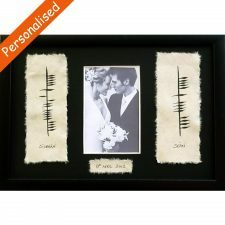 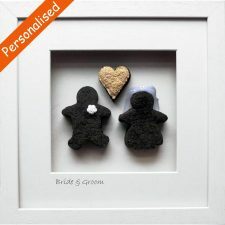 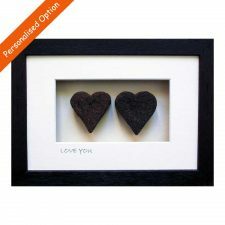 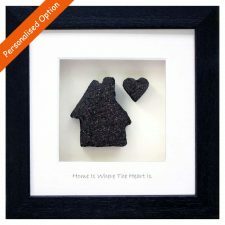 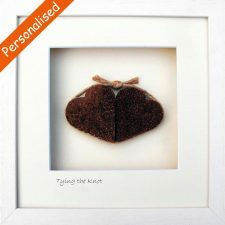 Looking for Personalised Engagement Gifts? 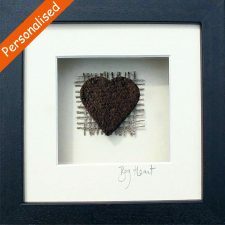 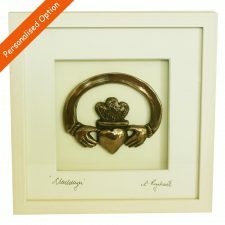 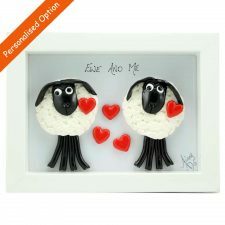 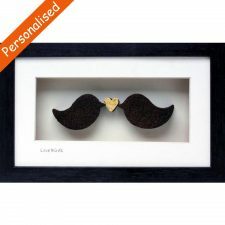 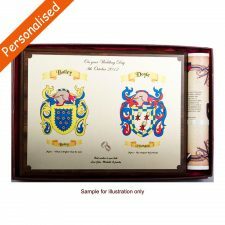 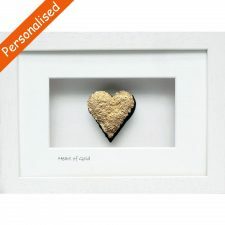 Browse our selection of Personalised Engagement Gifts made in Ireland, Heraldic Gifts coat of arms, Heritage Hurley Crests, Claddagh Ring Bronze Art Framed, crazy sheep, mad cows and more. 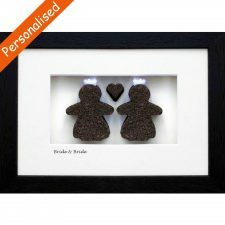 Personalised Engagement Gifts to treasure. 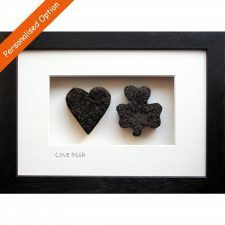 Totally Irish Gifts is one of the only online Irish gift shops that supplies genuine 100% Irish Gifts made in Ireland. 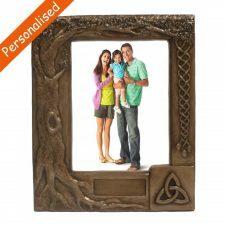 We hope you enjoy your online shopping experience, browsing a lovely variety of Irish made gifts for all ages and occasions. 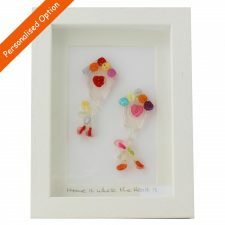 Our unique gifts have been designed and made in Ireland by well established to up-and-coming Irish designers & craftsmen. 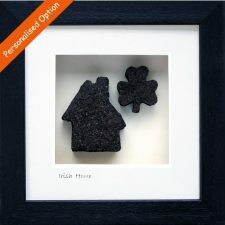 We have travelled Ireland meeting with 80+ creators of Irish crafts, getting to know them and their amazing work.